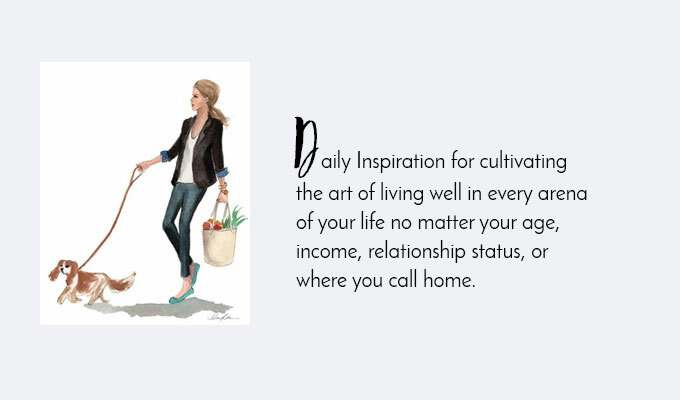 What does living simply luxuriously look like? 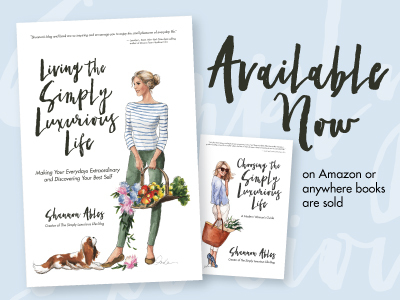 The simply luxurious life is something I believe every one of us can attain if indeed we are seeking quality over quantity, sensibility rather than frivolity, personal style instead of trendy fashions and a truly fulfilling life instead of being led around by the nose, thereby creating a life of true contentment. 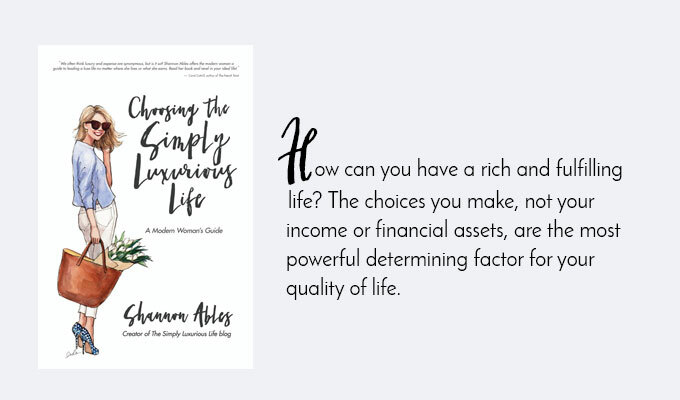 Shannon Ables is the founder and editor of the internationally recognized lifestyle blog The Simply Luxurious Life (est. 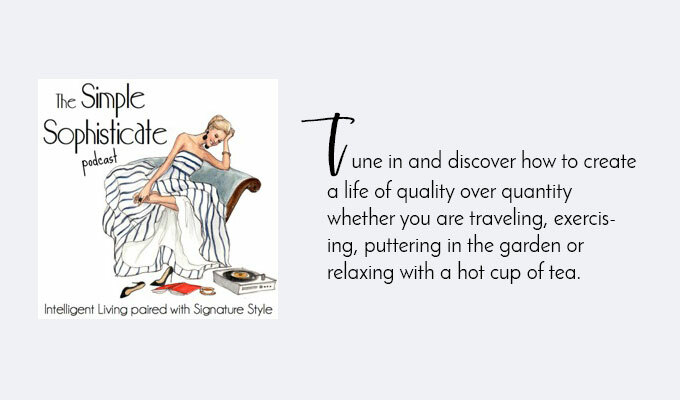 2009) which inspired her first book Choosing The Simply Luxurious Life: A Modern Woman’s Guide. 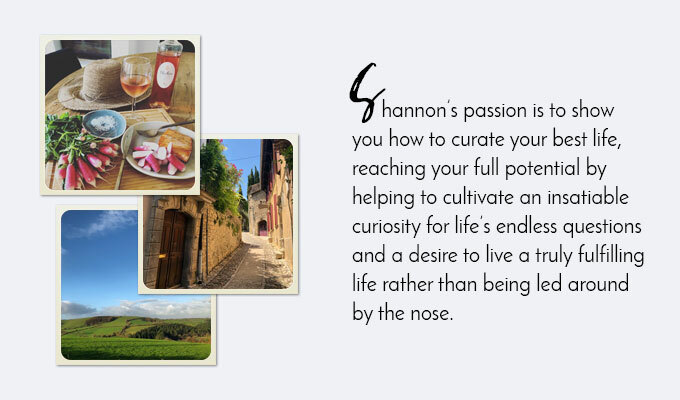 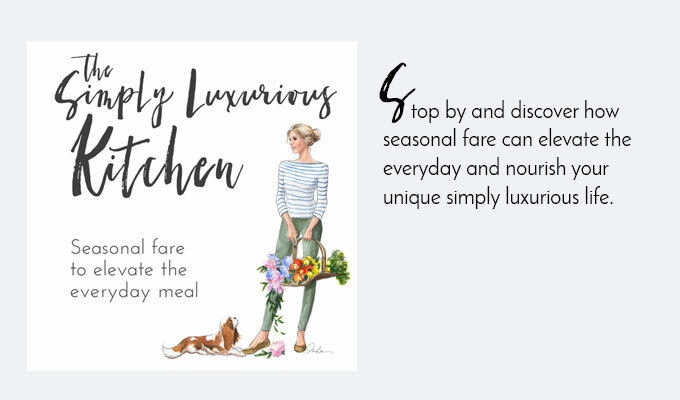 Shannon also shares inspiration and tips on how to curate your very own simply luxurious life on her iTunes podcast The Simple Sophisticate which airs each Monday, pairing intelligent living with signature style.